We employ cutting edge semantic technology to recommend users to the most relevant articles. Many top websites trust Kalooga with their content. This is because your website editorial team retains full command of their site throughout the entire process. 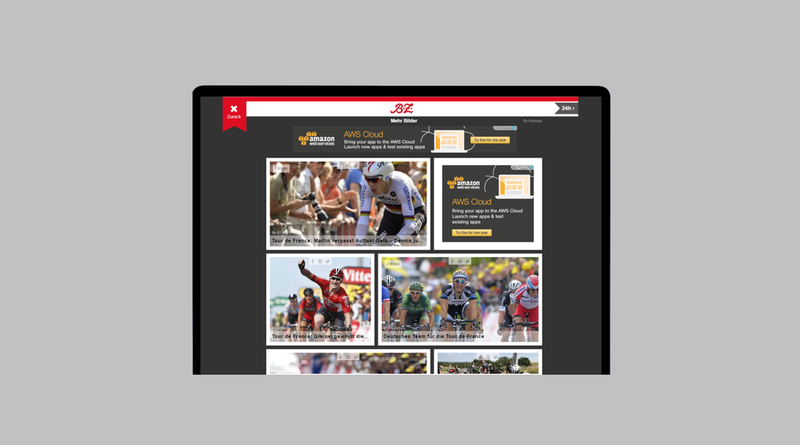 We work with a wide range of sites, notably sports, celebrity, travel and news. However, the theme and range of images on your site are no barrier to a successful partnership with Kalooga. No matter how big or small your library of images is, we can help you. By the way, you can implement Kalooga within 10 minutes! The Premium Button is placed on top of the main image of an article. A click on the image will pop open a Visual Gallery Layer, which would allow users to browse through related image galleries. Our button makes it possible to show Video or Display ads, based on the preferences of the publisher, on top of your image. Without any extra setup! The Article Display widget recognises the article that the user is reading and displays the most relevant images on the carousel at the bottom of the page. The In-Page Visual widgets recommend articles and images that are related to the topic. The Overview Display widget works as a visual navigation tool. It displays the latest articles as images and directs users straight to the article of choice. The Premium Button can show a video ad on top of your image. The Kalooga Visual Gallery Layer displays relevant images on a specific topic across your page. This feature allows users to browse through many photos, displayed as thumbnails, so spotting your favourite image can be done at a glance. When an image is clicked on, an enlarged version of the photograph is displayed and directs users to the article page. Images from related articles are also presented, providing the user with the means to navigate through a publisher’s entire archive. The Kalooga Visual Timeline chronically organizes the entire publisher’s content on a particular theme or topic in a visual layer. By clicking on the image, the timeline can either show users an enlarged version of the same image or direct users to the relevant article. The Timeline could also feature relevant external sources such as tweets or facebook updates. The average dwell time for the Timeline is 40 seconds to 1 minute. Our Timeline has shown to expose the long-tail of Publishers’ own content in real time and incorporate editorial and advertising in our layers. We have added at least three minutes to user dwell time on our clients’ sites. 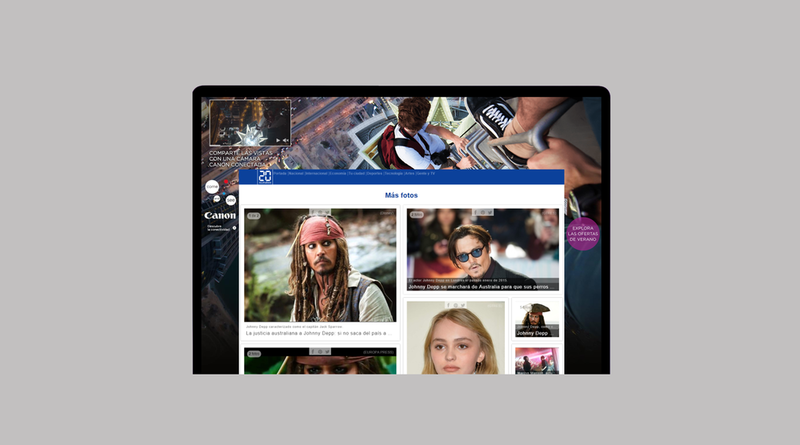 Pre-role ad slots, MPUs, and banner ads are built into our visual layers, so advertisements are seamlessly blended into your webpage. We use your pictures and include thumbnails of past similar articles to guide users around your website.